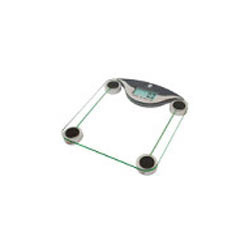 We are the leading wholesale trader of Personal Weighing Scale to our valuable clients. We are an eminent wholesale trader of high quality Metal Weighing Scale. Our offered scale is manufactured using optimum class components and contemporary technology by our adroit engineers. This scale is highly demanded in the market for its precise results and sturdiness. Our quality examiners also test this scale against numerous quality measures to eliminate any kind of defect. We are offering this scale at an affordable price within stipulated time frame. Owing to our vast industry experience and knowledge, we supply an extensive quality Weighing Scale. This scale is available with 150 kg capacity. This scale is equipped with a high precise strain gauge sensor system, tempered safety glass platform, large LCD Readout, low power over-load indicator. For ensuring its reliability and durability, the provided scale is thoroughly examined on different measures of quality in tandem with set industry standards. Backed by a team of highly experienced professionals, we are able to supply Digital Weighing Scale. 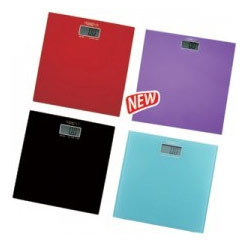 The provided scale is especially designed to measure weight. Manufactured under the guidance of dexterous engineers using optimum quality components and contemporary methodology, the offered scale is highly acclaimed by our patrons for its reliability. To ensure its high performance, this scale is properly inspected on diverse parameters of quality in line with defined industry standards. 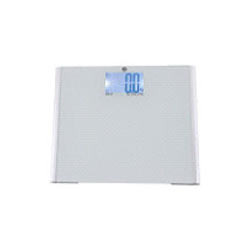 We are reckoned amongst the most trusted name engaged in offering a superior quality range of Personal Weighing Scale. The offered scale is equipped with high precision strain gauge sensors system. The offered scale is widely known for its unique features such as accurate measurement and high load bearing strength. In line with predefined industry standards, this scale is precisely engineered by our deft professionals following high definition engineering concepts and using superior quality components. 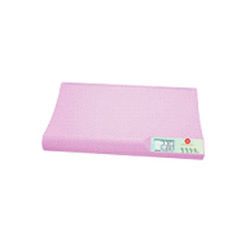 Looking for Personal Weighing Scale ?